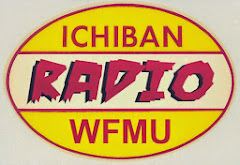 WFMU's Rock 'n' Soul Ichiban! 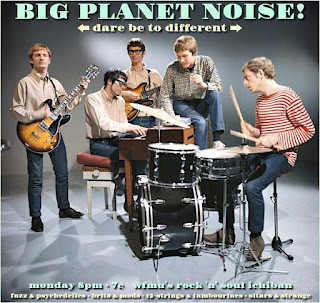 : Big Planet Noise Show #133! Big Planet Noise Show #133! Big Planet Noise Show #132 Airs Tonight! 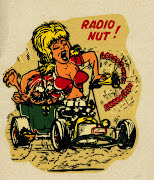 Tonight On Big Planet Noise! 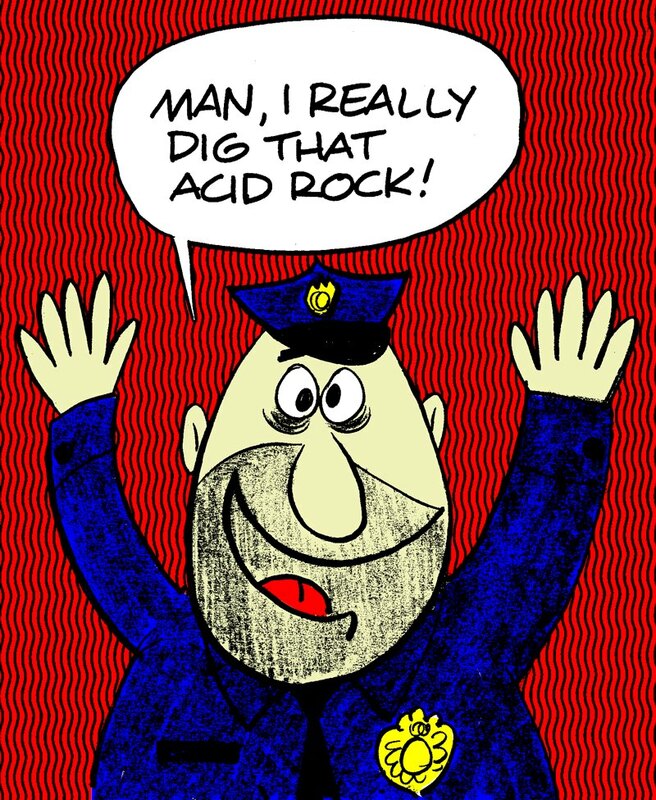 Big records, big guitars, big melodies and big fun tonight on Big Planet Noise... Personal faves, a few cool requests, and Part 2 of our great live band battle!!! Lift off is at 8pm • 7c on WFMU's Rock 'n' Soul Ichiban. Join us!! !